Marzia has put another one of her buyer clients UNDER CONTRACT! 19818 Sandyedge Dr. under contract!! 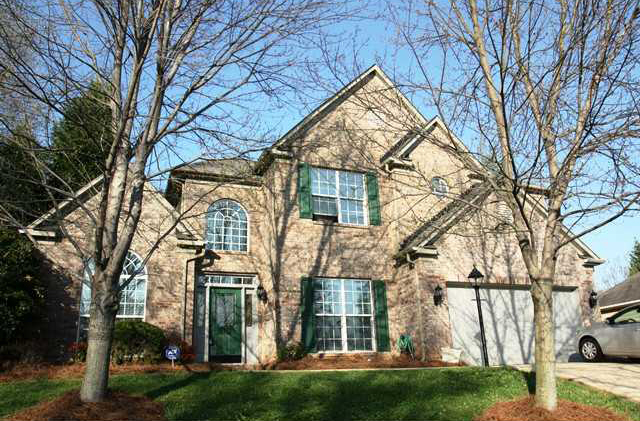 Wonderful 2-story home in desirable Cornelius community w/ pool near LKN. Newly painted interior, Hardwoods, vaulted GR w/ fireplace, Office, DR w/ wainscoting, large Kit w/ Pantry & Breakfast, Bedroom on main & Master Suite upstairs w/ tray ceiling, separate shower & whirlpool. Enjoy the private backyard and rear Patio.